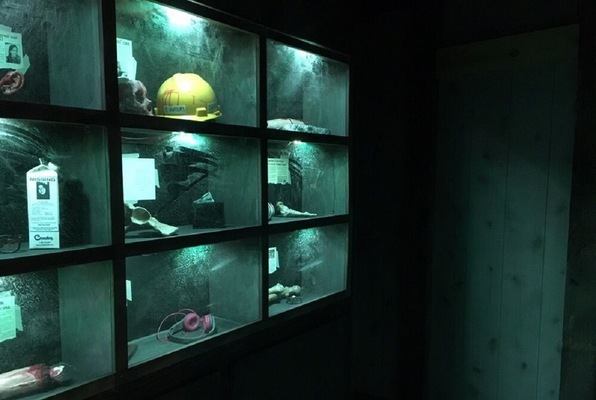 Bane Escape has two rooms, one with a scarier theme(Captive), so we chose that room. We made it all the way to the last section very quickly, and then got stuck at the end. We WILL come back and escape this room! 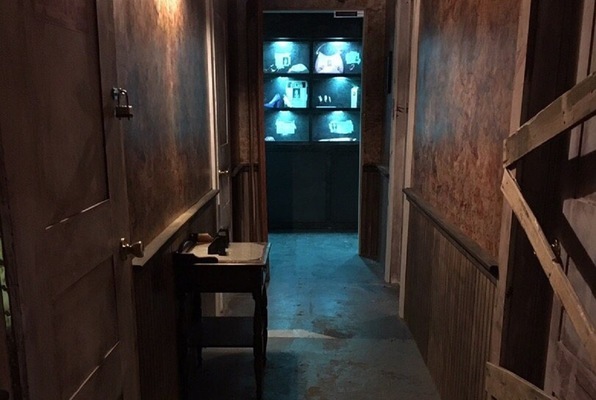 Reviews of escape game "Captive"
Absolutely LOVED the Captive escape room. Scary, challenging, really made us think and wasn’t easy or blunt about anything. Can’t wait to go back for more super hard rooms! Literally just completed the 'Captive' room. Best room I've done so far. Very thought out... multiple rooms... simply amazing! Just did the Captive escape room and made it out alive! Excellent rooms and well worth it and VERY hard! I'd advise people to go with 8 if you can.. you need all the brains and hands you can get..GOOD LUCK! Had a good time with the hubby. It was a great challenge, we've been to other escape rooms where the game itself was boring and didn't really make us think. 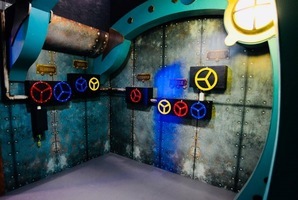 The Captive room was a challenge but a good challenge. I think we went over our limit with the clues they gave us but overall, it was a good time. The rooms had a creepy scary feel about them. Everytime we asked for a clue, I jumped from the screams! Well done! I loved the Captive room that I went to last night. I went with a group of 5 people but joined with 2 other people. 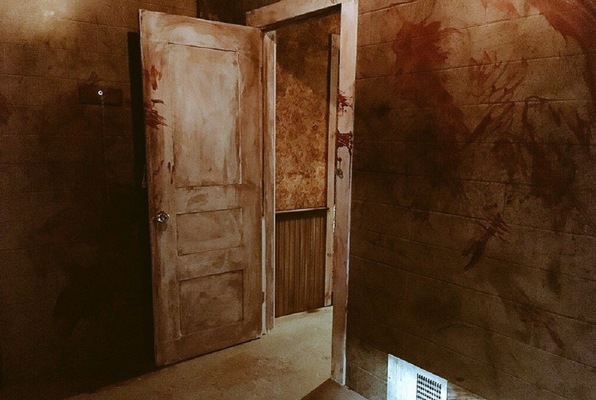 Even though we were so close to getting out, I just loved the concept and the room being creepy. It was exciting! My friends and I did Captive last night we had a great time. This was hands down the best escape room that we have ever done. Bravo Bane very well thought out escape room we had a blast. We can't wait to come back to do the haunted house.